The 2014 Winter Olympic Games don’t begin until Feb. 6. Nonetheless, the first crop of Olympic-related apps have already arrived in the App Store. 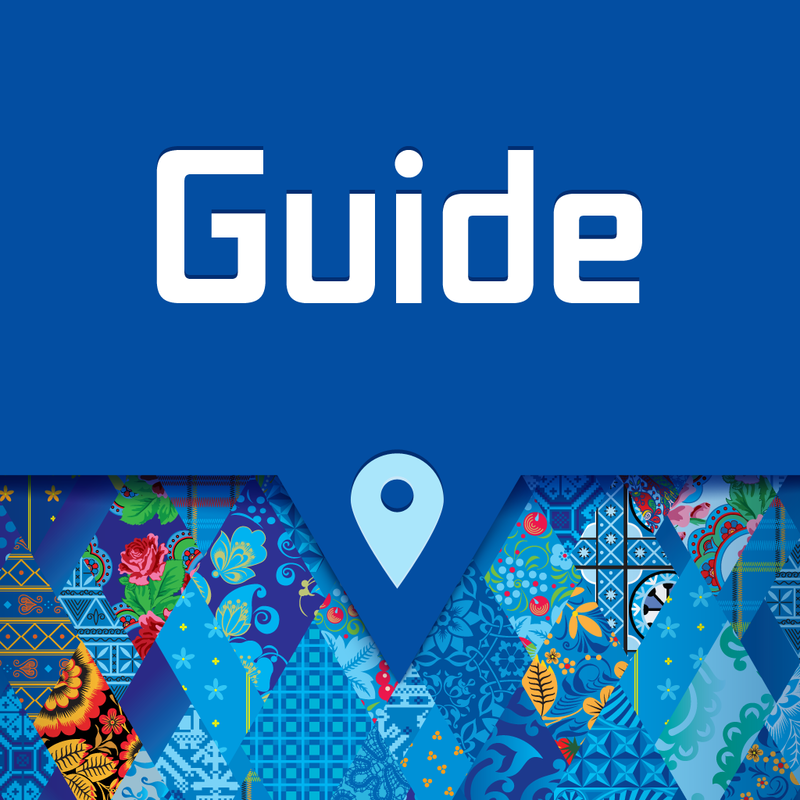 The official Sochi 2014 Guide is for anyone planning on visiting Russia for the Games. The free app includes maps, routes, schedules, and more. 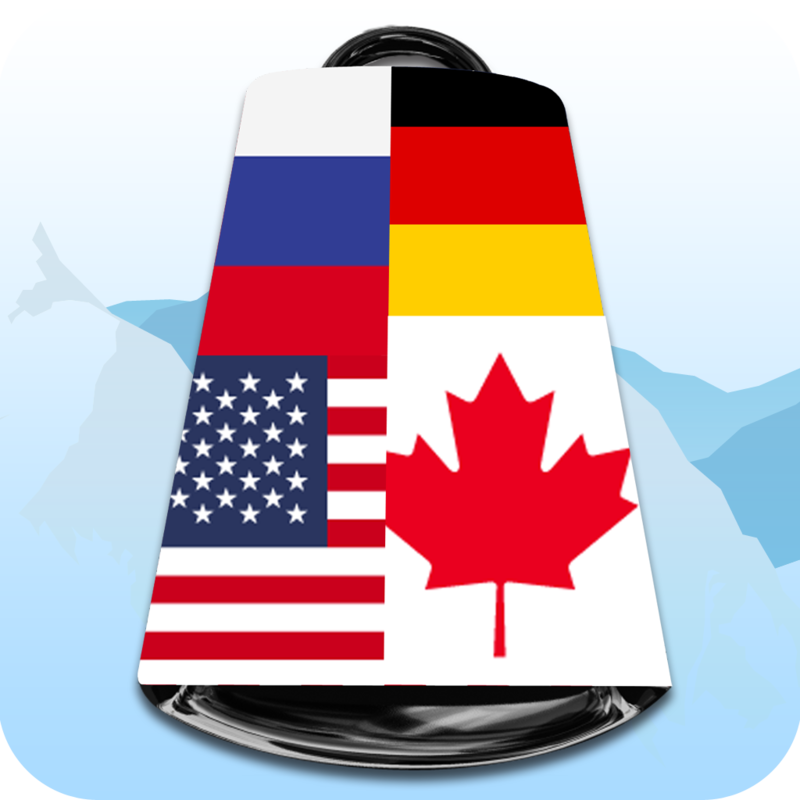 The tradition of ringing a cowbell to cheer on your home country is now available as an app. 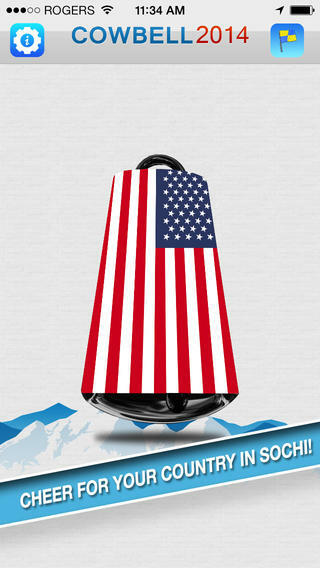 With Cowbell 2014 for the Sochi Winter Games, you can wrap the bell with your country’s flag, plus select from three unique sounds. 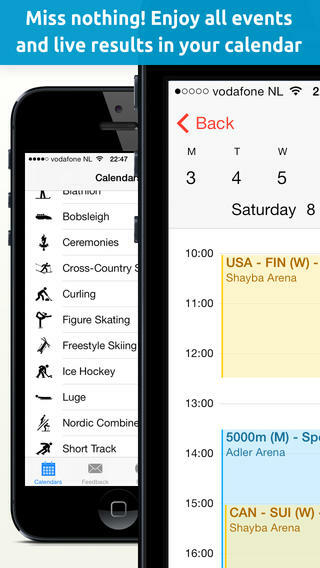 This app makes it easy to import schedules and live results into your iOS Calendar app. A recent update added iOS 7 design support. 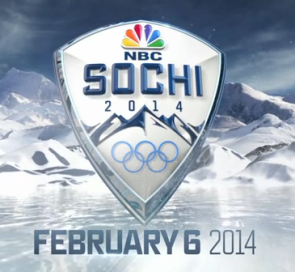 As they did in London in 2012, NBCUniversal plans to offer live, digital coverage of the Winter Olympic Games. This begins on Thursday, Feb. 6, with preliminary rounds of snowboarding, freestyle skiing, and figure skating. In total, every phase of competition from all 15 sports on the Sochi program will be streamed live on the NBCOlympics.com website and through a new mobile app. Television coverage expands to 18 days for the first time in Winter Games history, with the addition of a Thursday night NBC primetime show on Feb. 6, in advance of the Opening Ceremony on Friday, Feb. 7. Live daytime broadcasts in the U.S. begin Saturday, Feb. 8, on the NBC Sports Network. We'll continue to follow Sochi 2014 as it relates to mobile. In the meantime, see: BBC To Take On iTunes, Netflix With A New On-Demand Video Service Of Its Own, ABC Begins The New Year By Reconnecting The Cable Cord, and For The First Time Ever, Sky Sports Channels Come To Apple TVs In Britain. 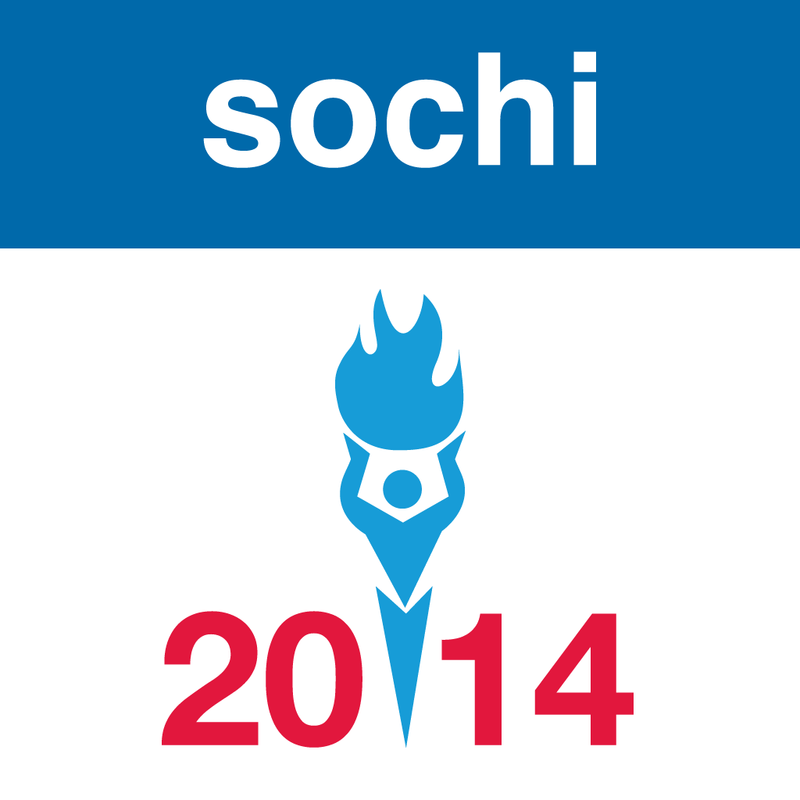 ANO Organizing Committee "Sochi 2014"